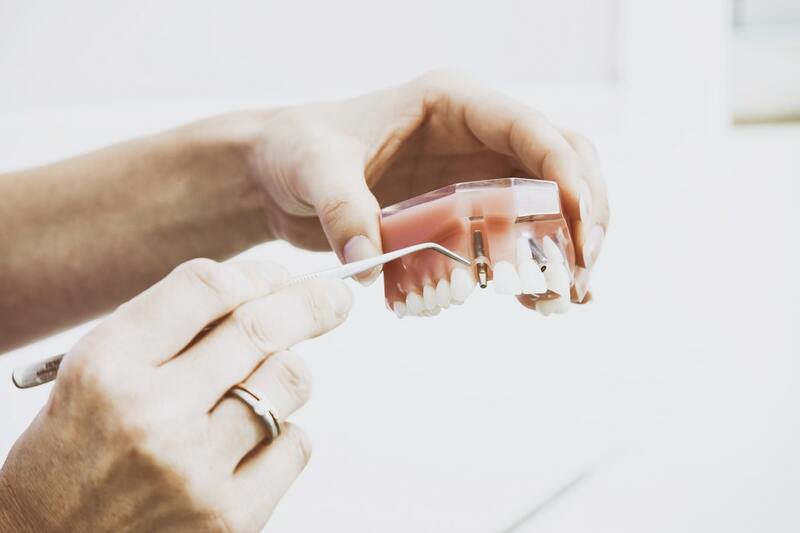 Home>Dental Procedures>Is Relaxed Sedation Dentistry Safe? A good number of the population have a fear or anxiety of going to see the dentist and oral health therapist. For some, even a simple routine clean can make them feel uneasy. This is called dental anxiety, which most dentists and oral health therapists have to deal with, so they can help their patients. In more severe cases, some individuals may have dental phobia, which is a much bigger fear of dental procedures. This is an intense and usually a very unreasonable fear. Are you suffering from dental anxiety or phobia? Is just the thought of sitting in that dental chair stressing you out? If yes, for most people like yourself, you may have had a bad experience when you went to the dentist as a child, or heard scary stories that frightened you. 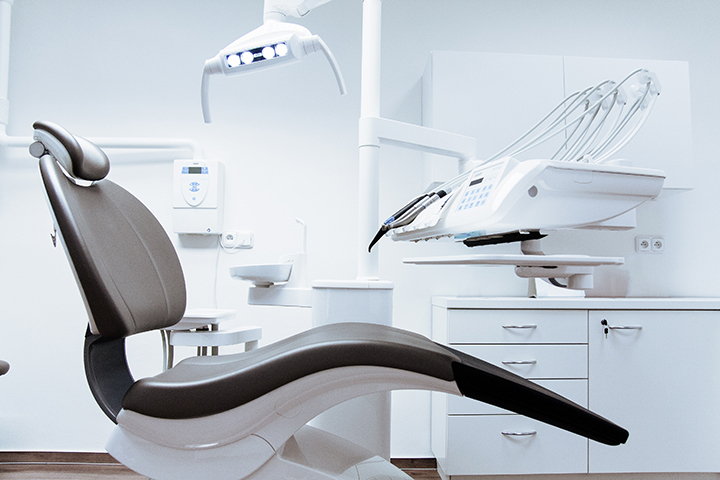 Does the dental chair scare you? The negative impacts of this phobia or anxiety are many. For one, it prevents you from getting the dental treatment that you need. This, in turn, results to problems like having to endure dental pain, further decline of your oral health, and embarrassment due to your declining dental condition. But there’s good news. 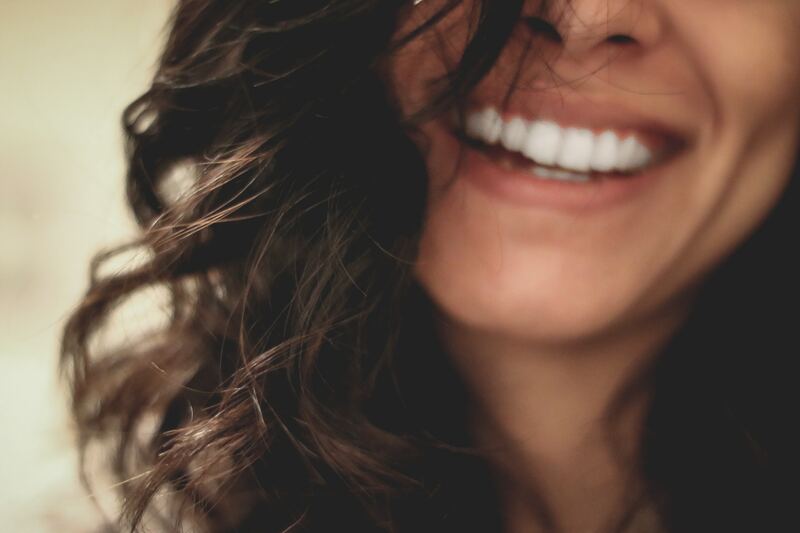 There have been incredible advances in this science – and it’s called sedation dentistry. 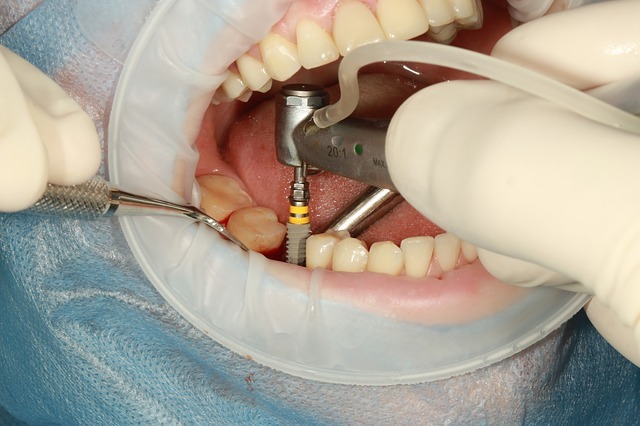 So what is sedation dentistry? It is the use of medication to help you feel relaxed so you can undergo a dental procedure without any of that anxiousness you fear. Most people think they are asleep during this process but, in actuality, they are awake and the medication simply takes away the anxiety that they would normally have felt. Inhaled Minimal Sedation: This is done through the inhalation of a mixture of nitrous oxide and oxygen, or more commonly known as laughing gas. Your dentist controls the amount of the gas during the whole procedure because the effects can easily wear off. IV Moderate Sedation: This one works quicker because it is administered through the vein. Your dentist is still able to adjust the dosage as needed during the procedure. Deep Sedation and General Anesthesia: This is used for more intense cases of anxiety or phobias, as it puts the patient into either an almost or completely unconscious state. A local unaesthetic is used to numb the area where your dentist will work on. And the answer is, yes. Sedation dentistry is generally safe so there’s no need to worry. Since it’s administered by professionals, and monitored throughout the process, you can really relax because it greatly reduces the stress you would have experienced. However, just like with any other medical procedure, if you have certain health conditions like diabetes, sleep apnea, or heart problems, discuss these with your dentist and oral health therapist first, just so they can assess your situation for the safest possible options for your appointment. When you do have this discussion with your dentist and oral health therapist, use that as a time to further alleviate your anxiety by asking questions: “What type of sedation will you use?” and “What are the side effects?” The more you know, the less anxious you’ll become! So, yes. Dental sedation is a safe procedure that an experienced dental professional will recommend, if necessary. To find out more about the types of sedation dentistry that Coburg Hill Oral Care uses, call us today on (03) 9041 5301.